There's a practical reason why open carriers are trusted and utilized by many new car dealers, because they're part of a vehicle's natural environment: the open road. 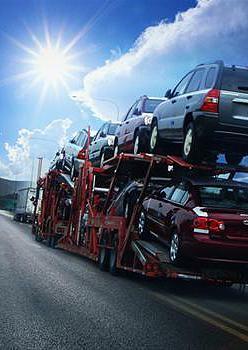 Most carriers are 6-10 platform haulers similar to the ones you see along the road that delivering cars to dealerships. While open carriers are subject to weather and road conditions whereas enclosed carriers are not, they can offer reliable track records and greater shipping options. 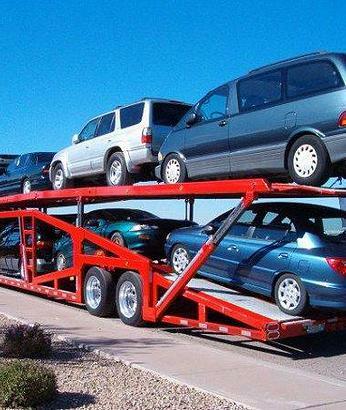 If your vehicle is frequently driven on public roads and a standard make and model, we recommend shipping via an open carrier. Obviously the choice is always yours, but the exposure a car receives while on an open carrier is similar to or less than what it experiences while driving on the road. Plus, shipping via enclosed carriers costs more. We recommend shipping via an enclosed carrier if you are shipping a custom/classic car, which will incur an additional fee.